As part of the Premier League’s Elite Player Performance Plan – an initiative to improve the quality and quantity of home-grown footballing talent – the best coaches and heads of coaching from professional clubs go through an elite development programme. Fieri were commissioned to develop a module that puts coaches under pressure whilst testing and improving their ability to lead, make decisions and plan in line with each of their personal development plans. 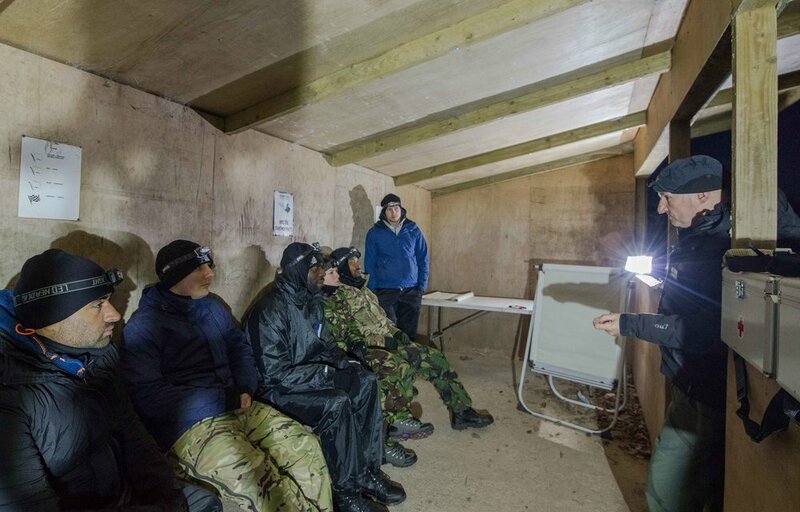 Coaching staff were immersed into a humanitarian aid scenario which gave us plenty of opportunity to simulate pressure and test vital occupational skills. Most importantly the coaches worked on giving each other constructive feedback and support; they could reflect on their approach to how they tackled problems in general, then relate it to their own careers. They were supported in making huge steps forward in their personal development over just a few days. We created numerous challenging environments that had parallels in their world, including logistical problems such as running an operations room in a fictional humanitarian crisis. These ‘real’ scenarios immediately identified the different ways in which they tackled problems under pressure. It provided an opportunity for self-awareness and to work through desirable changes with an experienced leadership coach. The Fieri experience has become a milestone in the coaches’ development. The feedback has always been overwhelmingly positive. Coaches all tell us that they’ve learned something powerful about themselves. That’s what we like to hear. — ADRIAN FORBES, FORMER PROFESSIONAL PLAYER AND ECAS GRADUATE.